Shot on location in St Albans, we put up the Colorama on a thankfully windless day and let Ian do his swing thing. We knew of his characterful reputation but am delighted to report he was a great to shoot, a consummate professional and well up for a laugh. 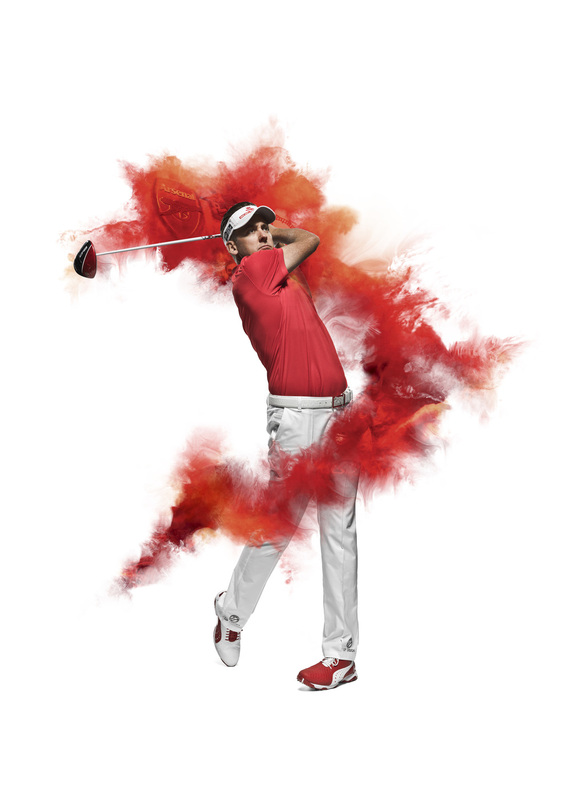 Shot for PUMA Cobra's Arsenal golf range, I really like this artworked final version.